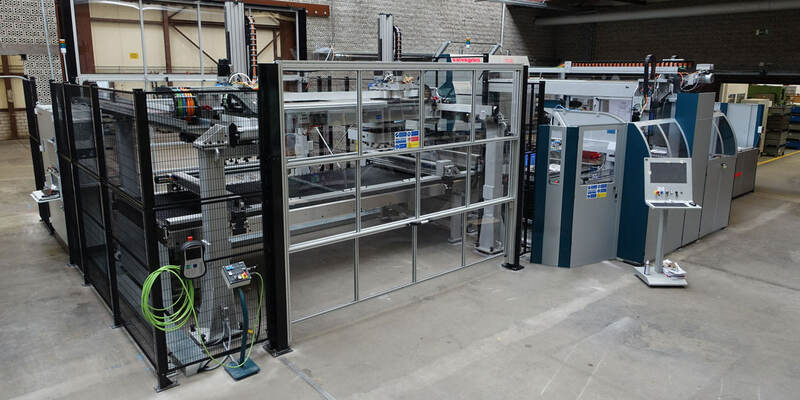 We have recently commissioned an automated, ultra-modern Salvagnini P4 panel bender for use in the production of our sheet metal assemblies. This investment allows us to achieve an unprecedented level of flexibility and speed in production – combined with a significant increase in productivity and more efficient use of mechanical capacity. Thanks to numerous new opportunities, such as a wider range of panel thicknesses and edge heights, as well as the use of special tools, we can produce even the most complex parts in ultra-fast times and with minimal effort. Thanks to the automated set-up of the machinery, we can also turn out relatively small quantities. With this new Salvagnini P4 panel bender, we are producing the most diverse range of parts in different sizes for our document shredders, cutting machines and air purifiers.